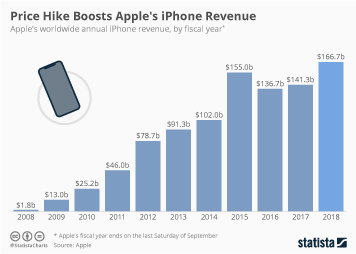 It is no secret that Apple’s iPhone business is exceptionally profitable. 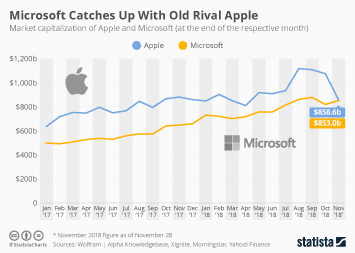 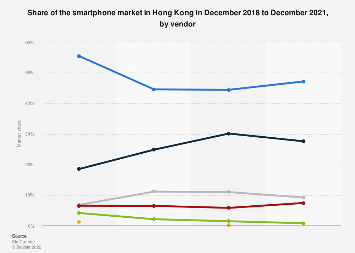 Recent estimates, released by investment bank Canaccord Genuity, show just how exceptional Apple’s position in the smartphone market really is: In the first three quarters of 2015, Apple claimed 92 percent of the industry’s aggregate profits. 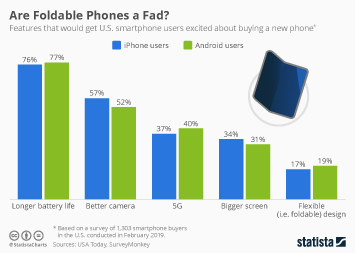 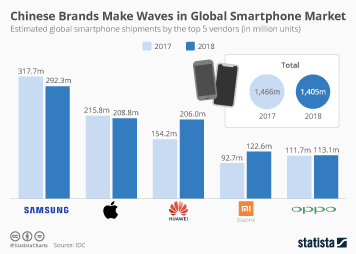 A number that is even more astonishing considering that the iPhone only accounted for 15 percent of global smartphone shipments during the same period. 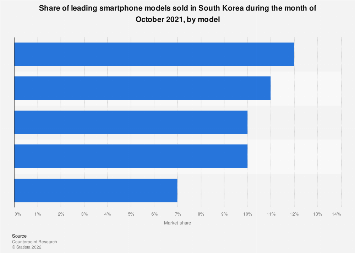 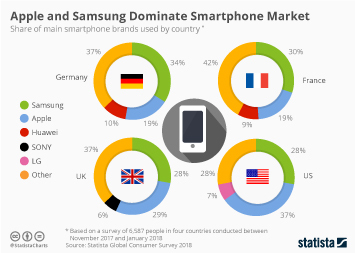 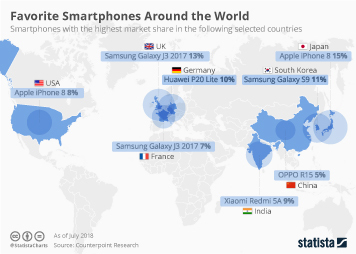 Samsung, Apple’s main rival in the smartphone market, is the only other company taking a considerable cut of the industry’s profits, while most other smartphone makers are currently operating at a loss. 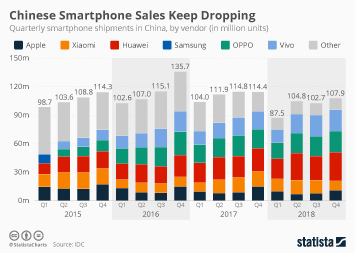 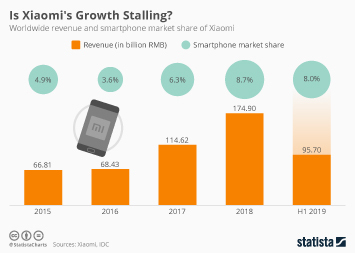 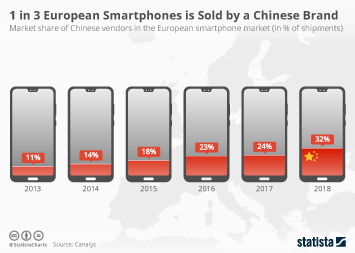 A couple of years ago, numerous companies were able to operate profitably in the smartphone market, but the fierce competition for market share, especially in emerging markets such as China, has led to deteriorating profit margins for vendors of low- and mid-range devices. 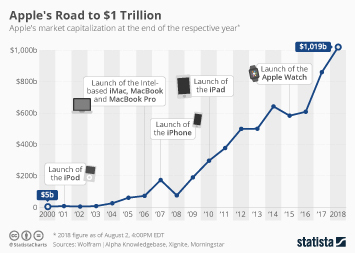 Please note that the aggregate industry profits used to calculate profit shares as shown in the chart, take into account the losses made by unprofitable vendors. 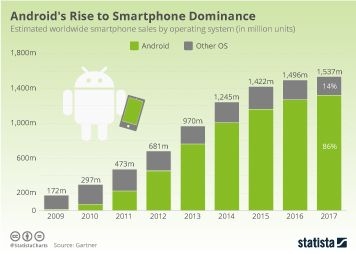 That’s why the combined profit share of Apple and Samsung adds up to more than 100 percent. 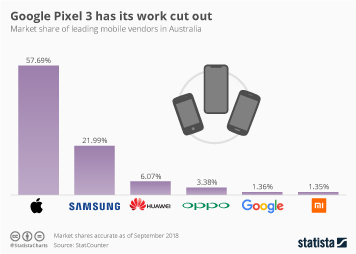 This chart shows the estimated operating profit share of leading smartphone vendors.